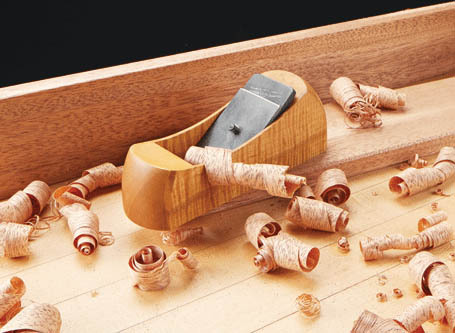 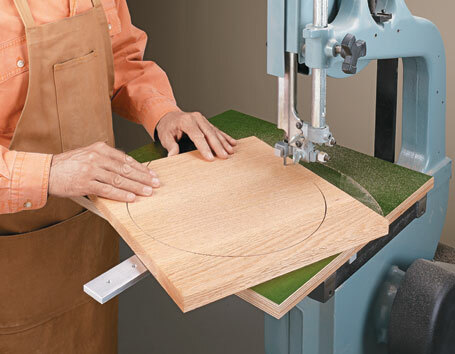 This Pull Saw Miter Box makes accurate cuts with a narrow kerf and little or no tearout. 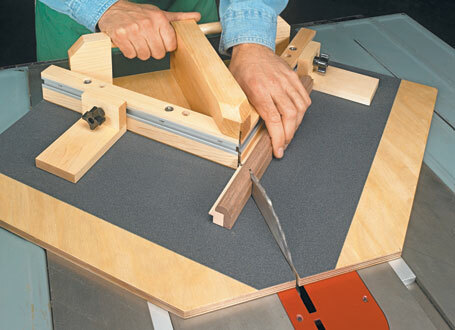 To start with, guides attached to the top of the miter box are adjustable, so you can fit it to your saw. 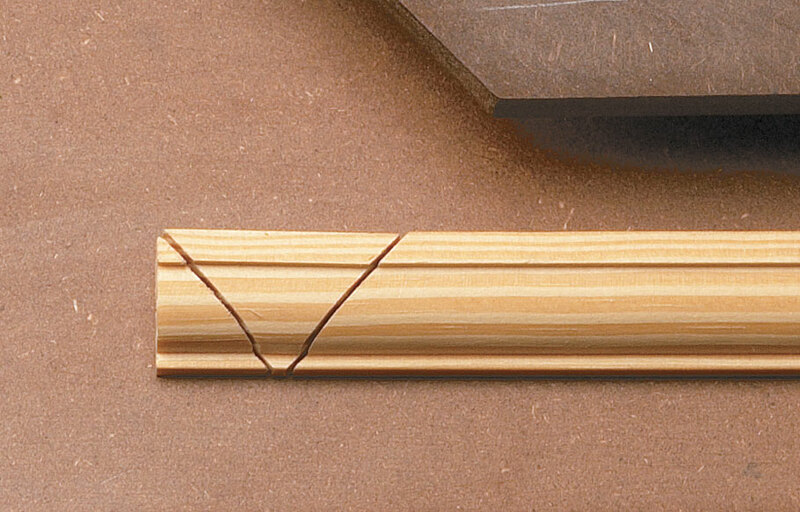 And they provide support for the three most common angles — 45° left, 45° right, and 90°. 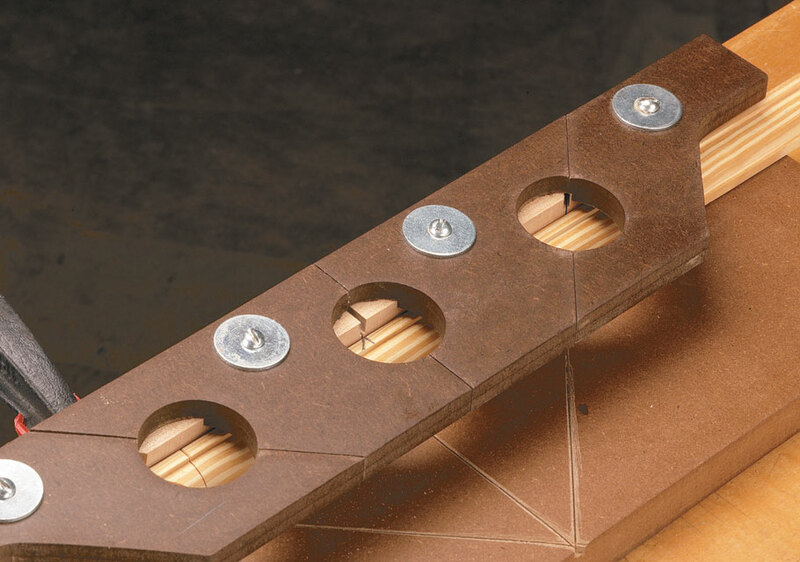 To do this, the guides are held in place with large washers and screws that pass through oversized holes. 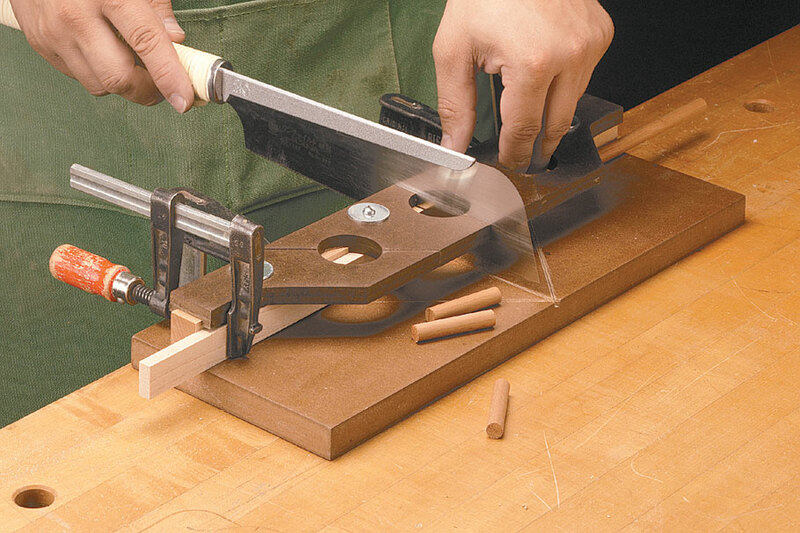 This way, you can “squeeze” the guides against the blade of the pull saw for a snug fit. 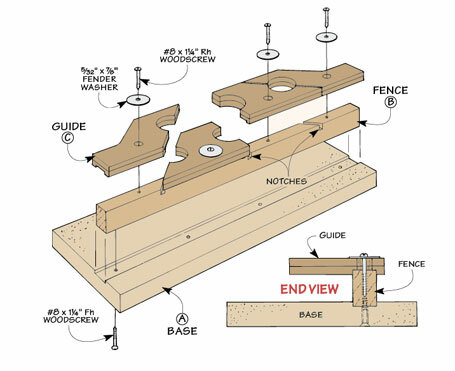 “Portholes” on the top of the miter box provide a convenient way to look through the top of the miter box and see the layout line.